In the summer of 1999, twenty-four-year-old Irishman Eoin Ryan was following the well-beaten path through Australia’s backpacker haunts and hostels. In a search for the road less travelled, he blagged his way onto a prawn trawler plying the tropical waters of the Coral Sea[AW1] . There he discovered a rarely seen world of hard labour and even harder fishermen, where drinking, fighting, storms and hungry sharks were a part of everyday life. Eoin’s diary captures what one crew member describes as ‘the craziest six weeks of fishing ever’. But when conflict on board reaches a climax, what began as adventure ultimately degenerates into a gripping struggle to stay alive. Told in raw, uncompromising language, this is an exuberant story of adventure, crisis and brutality, culminating in an unforgettable moment of redemptive grace. 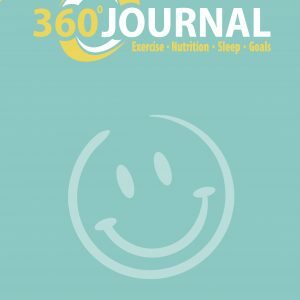 Eoin Ryan is a Dublin-based life coach, motivational speaker and trainer. 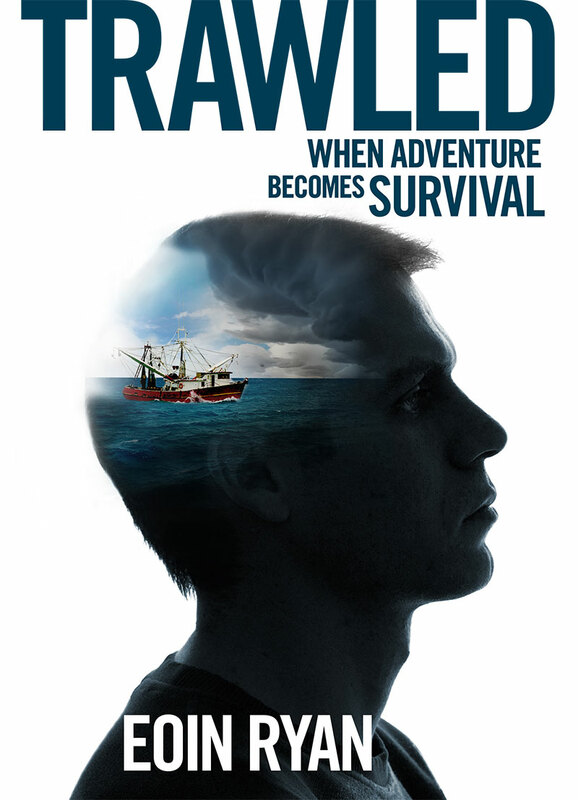 Trawled is his second book following the success of his first, Outcome Running, in 2017. 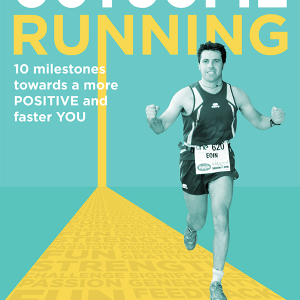 He is also an entrepreneur, organising road races annually for around twelve thousand people. A serial goal-setter, he has helped many people achieve their goals. The main motivation for sharing his personal story is to encourage others to ask for help sooner rather than later. A €1.00 donation will be made to the International Association for Suicide Prevention (IASP) for the sale of each book by the author.